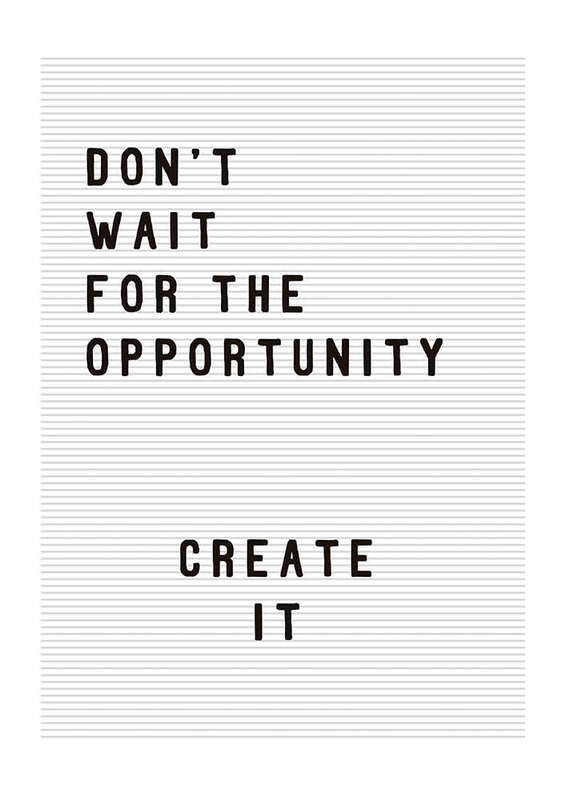 Don't wait for the opportunity, create it! Motivation in monochrome. By Rafael Farias.